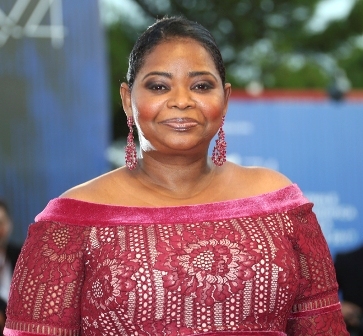 Octavia Spencer is bringing the story of black haircare mogul Madam C.J. Walker to television. Netflix said Sunday that Spencer will produce and star in a limited series about the outsized life of Sarah Breedlove, who was known professionally as Walker. The eight-episode drama is based on the book “On Her Own Ground'' by A'Lelia Bundles and includes basketball star LeBron James as a producer. Walker became one of America’s first self-made female millionaires by creating and marketing hair products for African Americans at the turn of the 20th century.